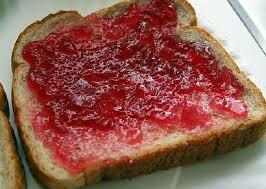 Jelly on Toast are you completely mad? or is jelly something else in the US? 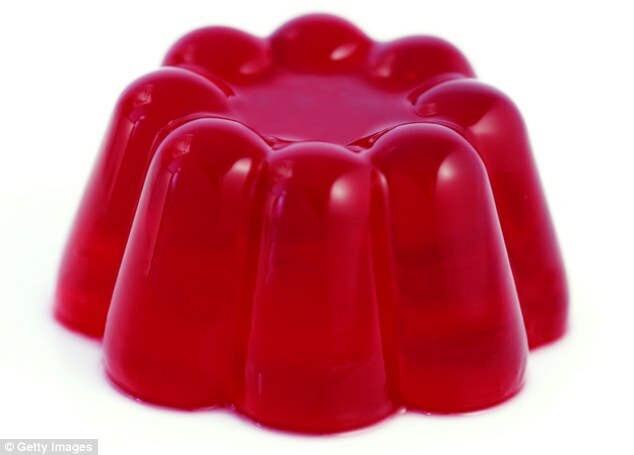 I think jelly is the same as jam. It's not like our jelly dessert that we eat with a spoon. you're right. the world, bea, is indeed a large and weird place. In Veterans Day do you wear a flower in remembrance like we do with a poppy for Remembrance Day? IIRC The Americans started the wearing the poppy and we adopted it. Lieutenant Colonel John McCrae, MD a Canadian wrote the poem that probably inspired it to happen. What do you call fish fingers? Jelly and jam are pretty much the same thing (there may be a difference that I'm not aware of). Bangs are the front portion of your hair that covers your forehead if long enough. Fish fingers are typically fried slivers of fish, usually cod. I'm not sure we started the poppy, if we did then it was something that went away by the time I became aware of things. The first awareness of the poppy was when I watched English soccer matches. They did a great thing with the poppies out the front of the Tower of London last year. They 'planted' a forest of ceramic poppies out the front, and it looked like a sea of them just spilling out the gate. It was in remembrance of the 100 year anniversary of WW I. And what you call "bangs" we call "fringe"
And for some reason Americans like to combine peanut butter with jam, which just seems so wrong to me. I mean, peanut butter is already yucky, hehe (let's keep the peanuts and butter separate, please: peanuts can go into M&Ms, though), but add jam on top? 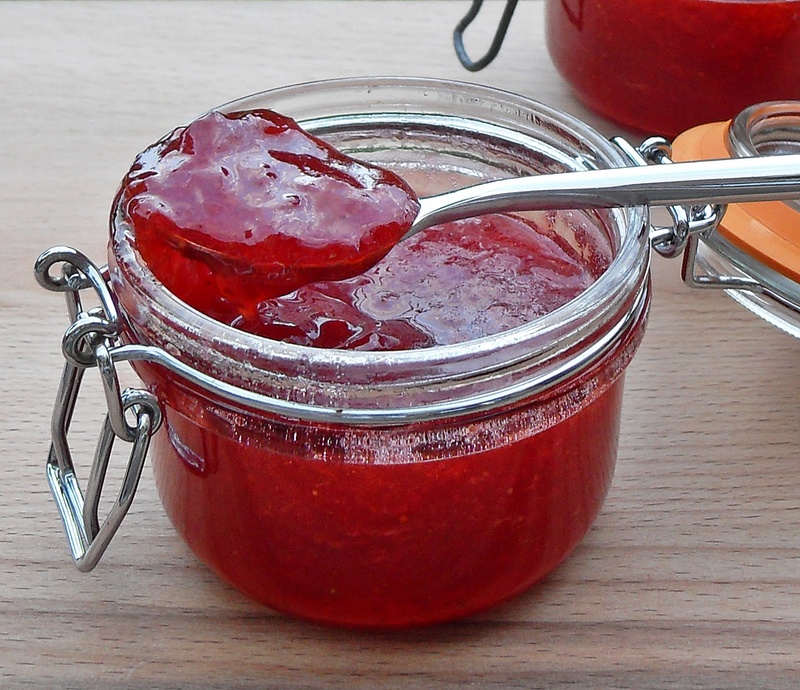 Jam is made with fruit, Jelly is made with juice of the fruit. I cannot find my photos of the poppies at the tower. it was gobsmacking though. Nearly 900,000 of them. I have never heard of that, add another thing to the sounds disgusting list. Your jelly is our jello. Fish fingers are the same. Candy corn is super prevalent during Halloween but I don't know anyone who actually likes it.